The feather represents light and air and is seen as the bearer of truth and justice. Ancient Egyptians believed a pure heart was as light as a feather and in Christianity it represents charity, hope and faith. 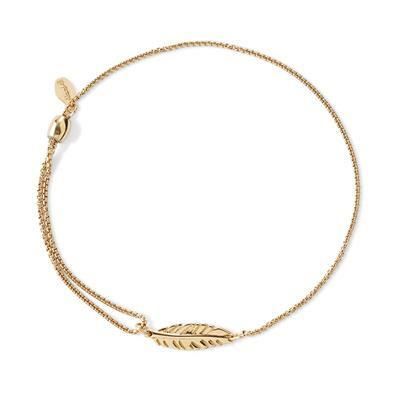 Wear the feather to seek wisdom and soar to new heights.